A Spanish newspaper has published what it alleges are documents showing Prime Minister Mariano Rajoy and other top politicians received illicit payments. 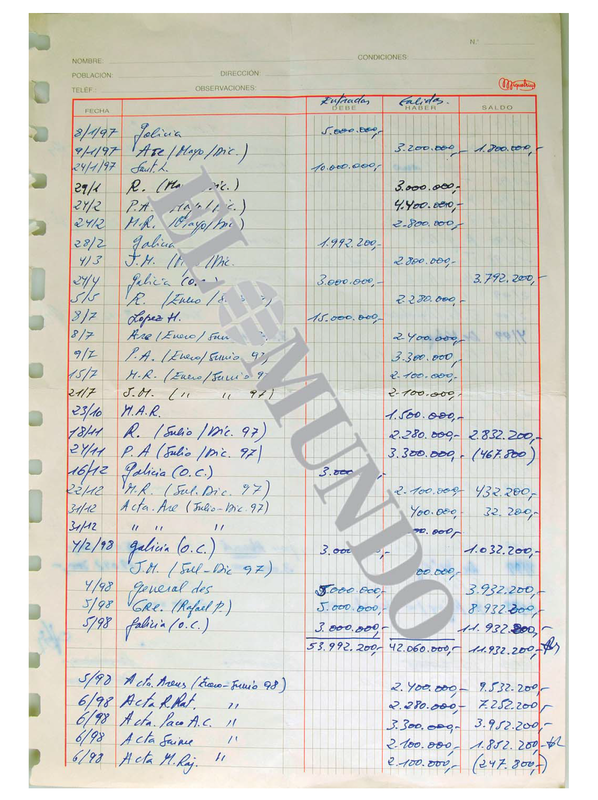 El Mundo said it had original ledger entries handwritten by the former treasurer of the governing Popular Party (PP), Luis Barcenas. It said it had delivered the documents to the High Court. Mr Rajoy and other PP members have repeatedly denied that they received illegal payments. Another Spanish paper, El Pais, published similar documents earlier this year. It is claimed that Mr Barcenas ran a PP slush fund that took donations from construction magnates and distributed them to party leaders in cash. Mr Barcenas is in custody facing trial for corruption and tax fraud. He denies the allegations. 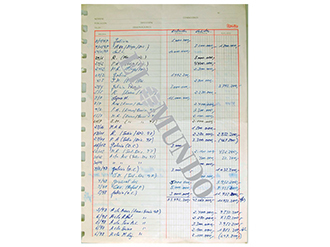 However, in an interview published in El Mundo on Sunday, Mr Barcenas for the first time admitted that the handwriting in the ledger was his. He added that the photocopies originally published by El Pais were a fraction of the documents he had in his possession. El Mundo said the documents it had seen showed that Mr Rajoy received payments in 1997, 1998 and 1999 when he was a minister in the government of Jose Maria Aznar.